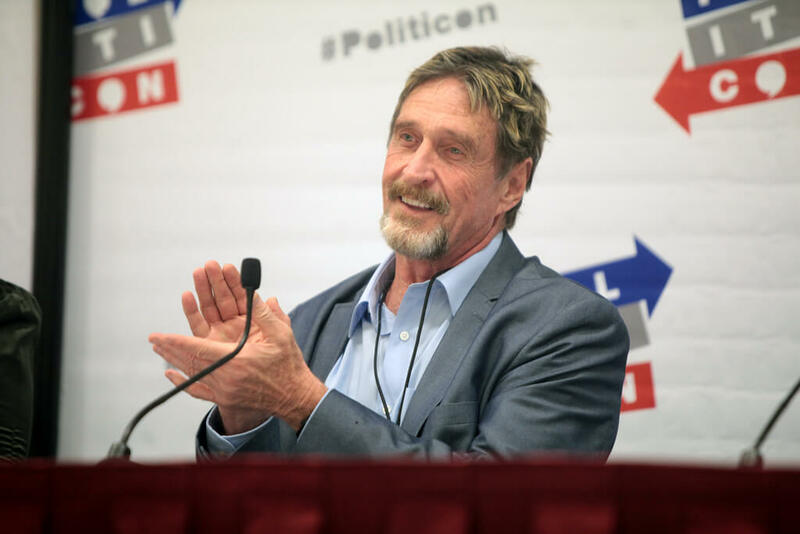 Luxcore is taking a big move by officially appointing John McAfee as the new CEO. 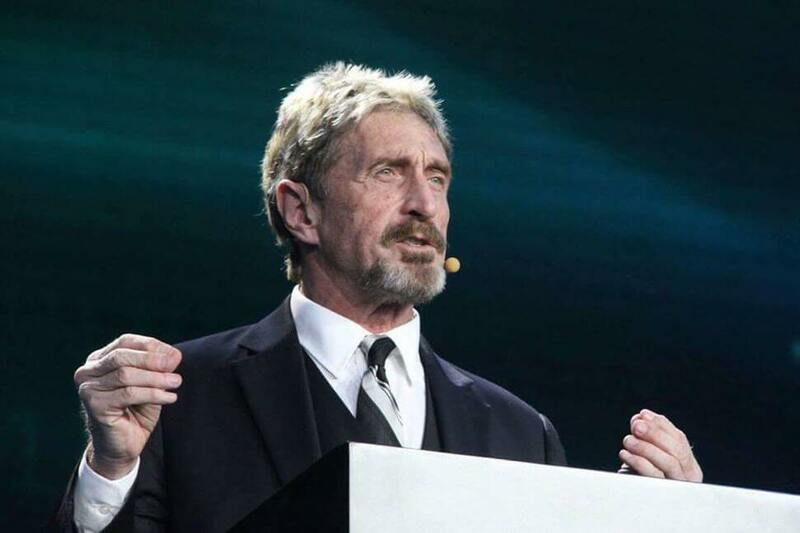 According to an official tweet, it has been confirmed that McAfee has been supporting Luxcore as an advisor since April. His leadership quality has brought Luxcore to a new level by developing new technologies. On the other hand, Luxcore has been continuously getting success from last few weeks. The team effort and tremendous hard-work have brought revolutionary changes by introducing innovative features of blockchain to the Luxcore ecosystem. Luxcore latest project ‘Mercury v5.2.1’ have the tendency to include block punning, SegWit, smart contracts, hybrid master-nodes and so far. After a long working month, Luxcore has finally developed its committed project in the crypto world. With the technology taking its advanced shape and gaining utility day-by-day now the focus was shifted to look forward to making the industry more business oriented. In order to bring the leader who can guide the proper action plan and who are well equipped with the blockchain environment. 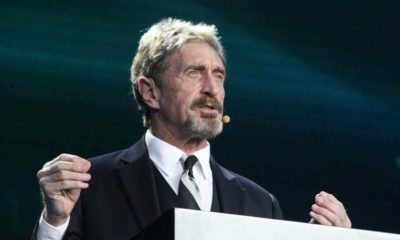 The first and the foremost step was taken by them was to place John McAfee as the new CEO of Luxcore by removing Brian Oliver who also agreed to the same. 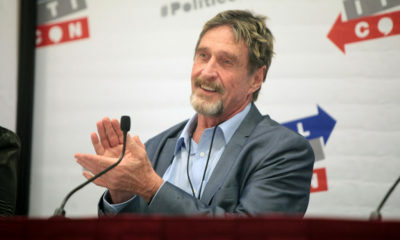 McAfee social recognition among the businesses will help Luxcore to grow more at a faster rate. 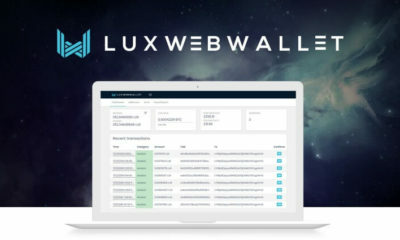 He further added that the most important thing for Luxcore development is to formulate definite strategies for the market products including web wallet, PoS and also their upcoming product LuxGate that is mainly a trading based on cross-platform. He further gave assurance that there are many more exciting features to be launched by Luxcore and very excited to work with such an amazing team. Apart from this many new eminent personalities have been appointed including Frederick Angers as CFO. Angers has an experience of almost 20 years of accounting in a business. He has worked with much other reputed company’s and also owned an e-commerce business. AS a CFO he will look after all the financial planning of the industry, keep the records, manage the financial risk and also report the financial status of the company. FragileMk appointed as Communications and Social Strategy. He posses at least 10 years of creative marketing and has almost planned the marketing strategies for Fortune 500 industry. He is an expert in worldwide campaign planning and creative execution. His innovative strategies will support Luxcore to a great extent. Business Development formerly was the Community Moderator. With the support of the above-mentioned dignities, the industry will come up with new revolutions and outstanding strategies. Luxcore has wished all their newcomers as well as the former leaders best wishes for their near future. Luxcore is now all set to achieve its targeted goals and reach its zenith. Let’s just hope that the makeover of the industry proves to be true.